People enjoying food and wine often do not know how to go about selecting a wine to accompany a dish. Wouldn’t you simply like to know what to do and delight your guests by being spot on? So often a great, favourite wine is spoiled by selecting a dish that does not complement your wine choice. 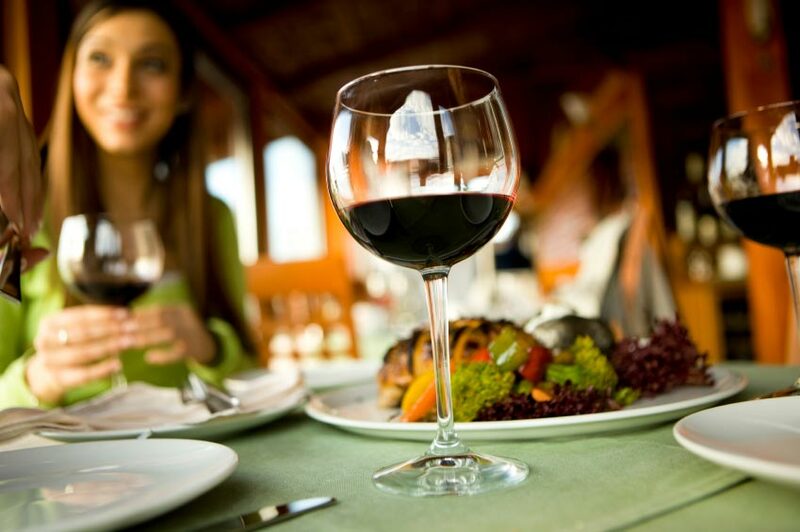 You could decide on making your favourite wine the feature of a meal and select a dish to go with it. Or you could make a specially-prepared culinary dish the focus of the evening and ensure that your wine enhances it. Have you been gravely disappointed in the past? You chose the very best wine and an exquisite dish – and somehow your best effort fell flat. The two weren’t paired. I could open a new world to you. My courses are tailored to meet the needs of anyone interested in food and wine pairing. See courses. “Wine and food were made for each other, right? Well yes, but finding the perfect wine to complement a carefully prepared dish can often be a hit and miss affair. Now that’s about to change. See The Guide for further information and for a link to its Table of Contents.